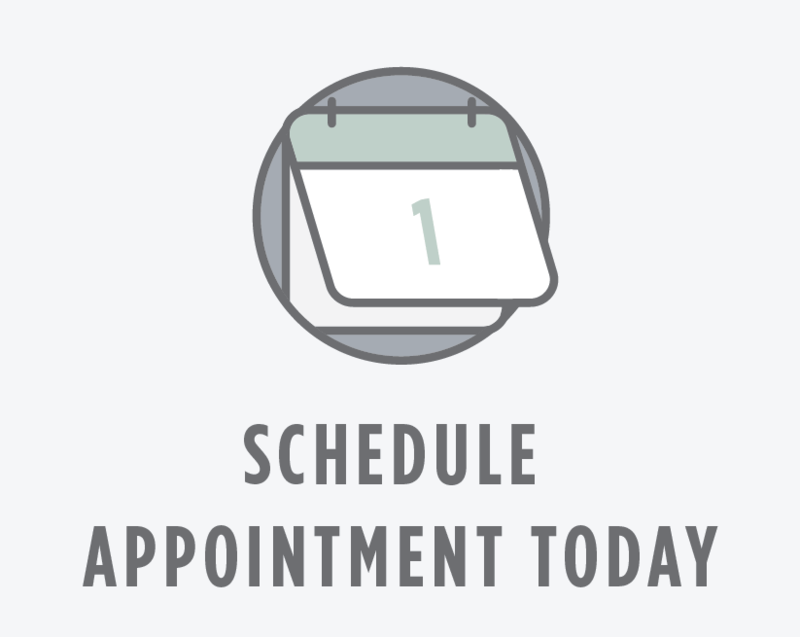 By using advancements in dental technology, GreatSmiles prides itself on taking full advantage of modern techniques in order to evaluate dental health and diagnose disease. Using technological tools allows us to corroborate subjective findings (irregular sounds and sensations) with objective data. Not only does technology allow us to more accurately assess dental health qualitatively (the presence of an abnormality), but quantitatively as well (how advanced an abnormality is). The following are some of the latest technologies used at GreatSmiles in order to improve your dental health. X-rays are necessary in order to see what is going on beneath the surface, where problems usually begin. Utilizing digital x-rays allows us to use only 1/5th of the traditional x-ray exposure. Great Smiles customizes x-ray prescriptions per patient, based on that particular patient’s needs. “Routine” x-rays are avoided. Combining Digital Radiography with Custom Prescribed X-ray orders ensure that our patients receive the maximum benefit of x-rays with the least amount of x-ray exposure. Digital sensors with a smaller footprint and rounded edges compared to film, makes for a more comfortable experience for our patients while taking x-rays. And because it’s digital, images appear on screen instantaneously, which means no waiting! One of the simple rules of motion is that friction is created by two surfaces rubbing together. The rougher the surfaces, the greater the friction. The smoother the surfaces, the lesser the friction. Dentists are able to evaluate temporomandibular joints by using a JVA device to track jaw movements during function. This procedure takes less than 30 seconds to administer and gives the dentist an objective measurement of underlying tissue vibration and therefore, the presence, form, and severity of temporomandibular joint disorder. In the fight against oral cancer, early detection is of the utmost importance. Velscope is non-invasive handheld device that allows dentists to properly assess oral tissue abnormalities, including cancer and pre-cancer. The scope uses a special kind of light to detect unusual tissues and the process takes just a few minutes. Since early detection of oral cancer can improve a patient’s 5-year survival rate by over 30%, Velscope is an invaluable tool. Never before has there been a more accurate way to measure dental occlusion than the T-Scan III system. Equipped with highly accurate sensor technology, T-Scan reproduces a 3-dimensional image of your bite with unprecedented sophistication. We are now able to detect early interferences and bite irregularities, including the timing and force of individual teeth touching each other. It’s one thing to flip through photos of case studies exhibiting the same procedures that you’ll need as a patient, but it’s far more effective and personal to show you high resolution photos of your own teeth. The purpose of intraoral & extraoral photography is to educate the patient on his or her own dental health, and more confidently guide the patient through the most recommended procedures on the path to a healthy smile. GreatSmiles places a high priority on your comfort. This is why we utilize Milestone Scientific’s award-winning The Wand® Computer Assisted Anesthesia System. This computer-aided injection technology ensures that the local anaesthetic is administered slowly and steadily, reducing the risk of pain and discomfort.